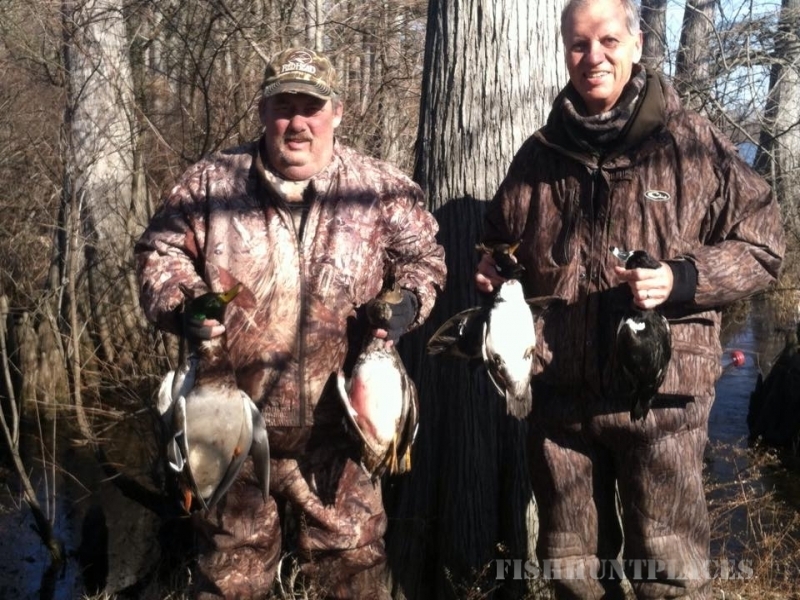 Our expert guides offer duck hunting on privately owned timberland and in flooded fields. 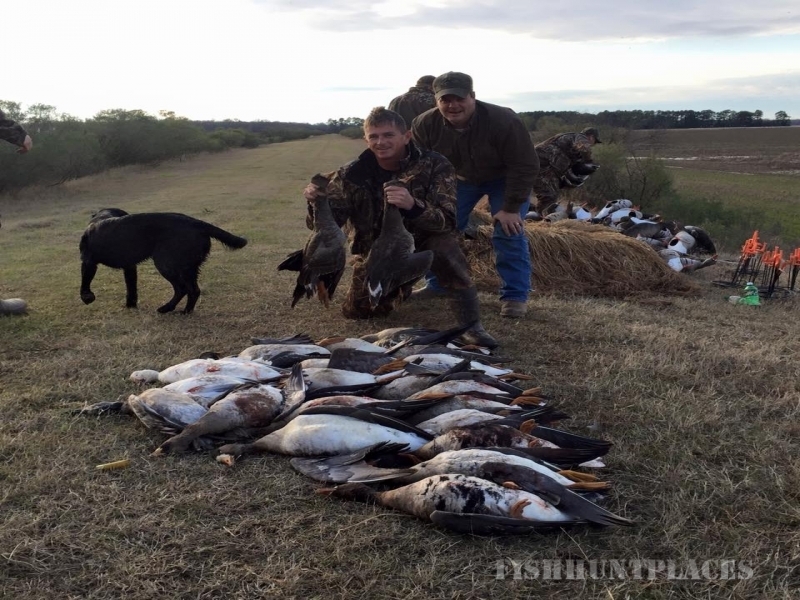 Every single hunt is fully guided and our professionals provide both an enjoyable and safe hunt. 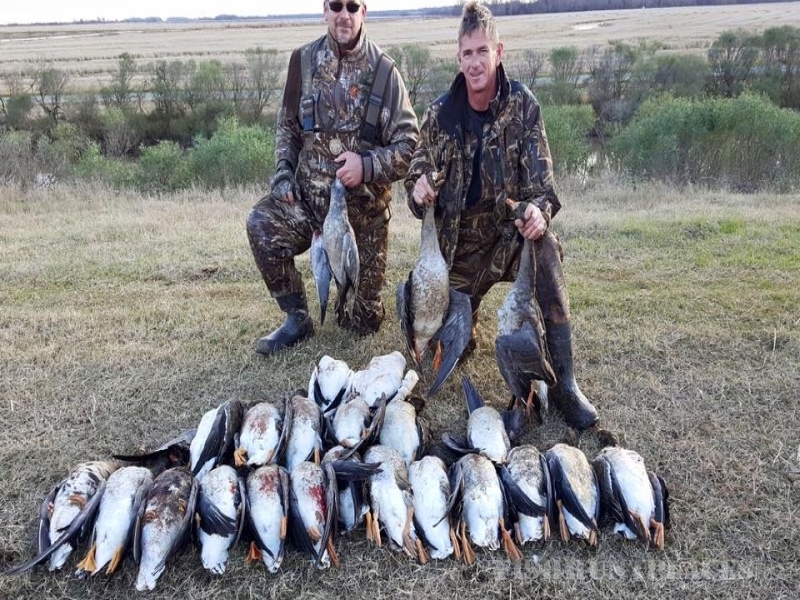 Our reputation for excellent guides and catering to our clients is known throughout the state and is steadily growing on a national level. The morning hunt begins thirty minutes before dawn, and we hope to show every hunter what we mean by "Feet In Your Face". 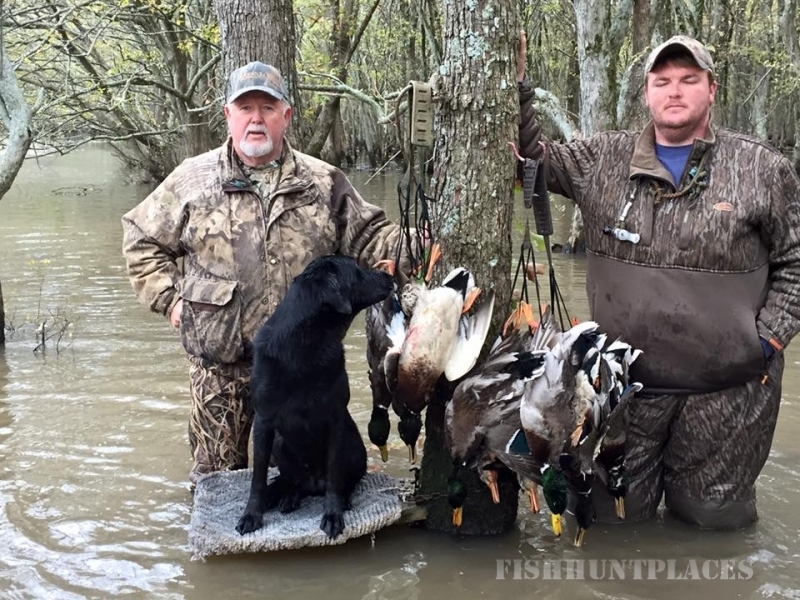 We have over 3,500 acres of private farm, timberland, and flooded fields, located in various spots in the country. 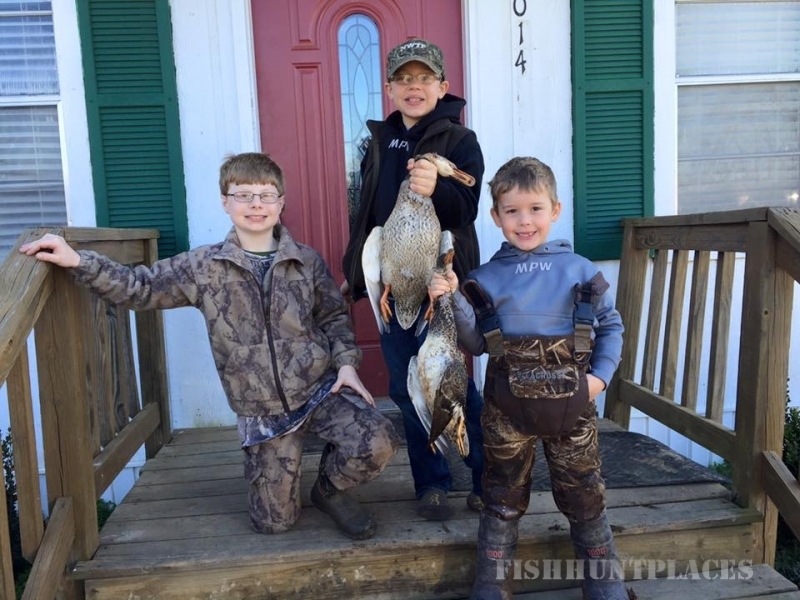 Our family has been in the duck hunting business for over 40 years. My wife and I took over the day to day operations in 1999. 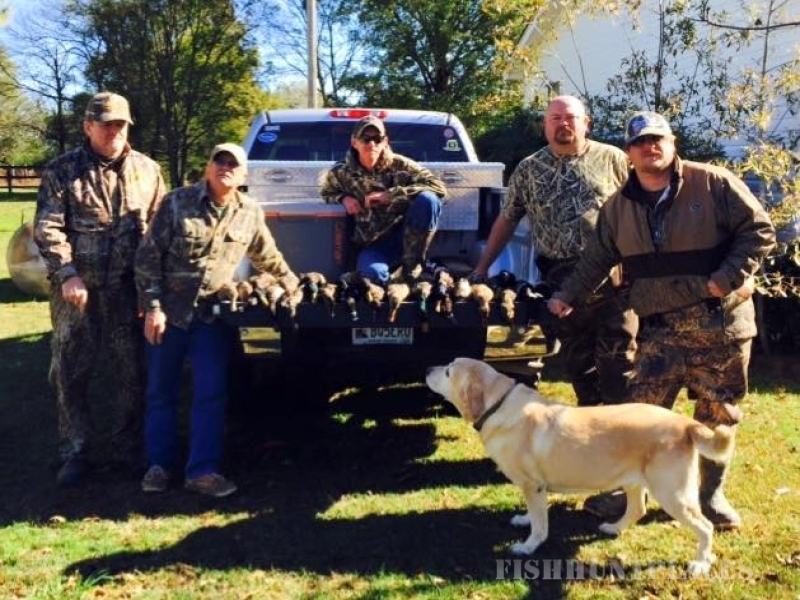 We include our whole family in the operation of our lodge. 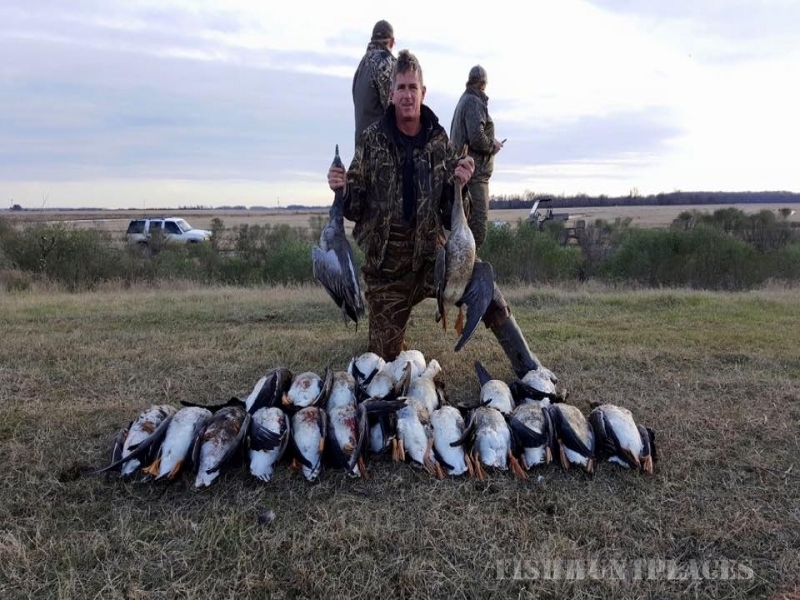 With our son guiding goose hunts, and the girls taking care of the day to day activity at the lodge. Belle Gulley is located in southeast Arkansas between the White, Arkansas, and Mississippi Rivers. 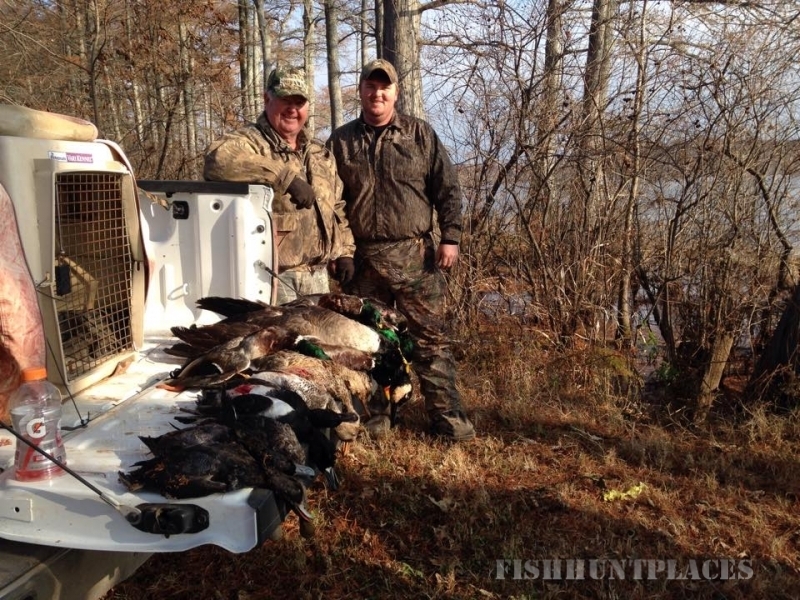 We are 2 miles from White River National Wildlife Refuge and 8 miles from Trusten Holden WMA. 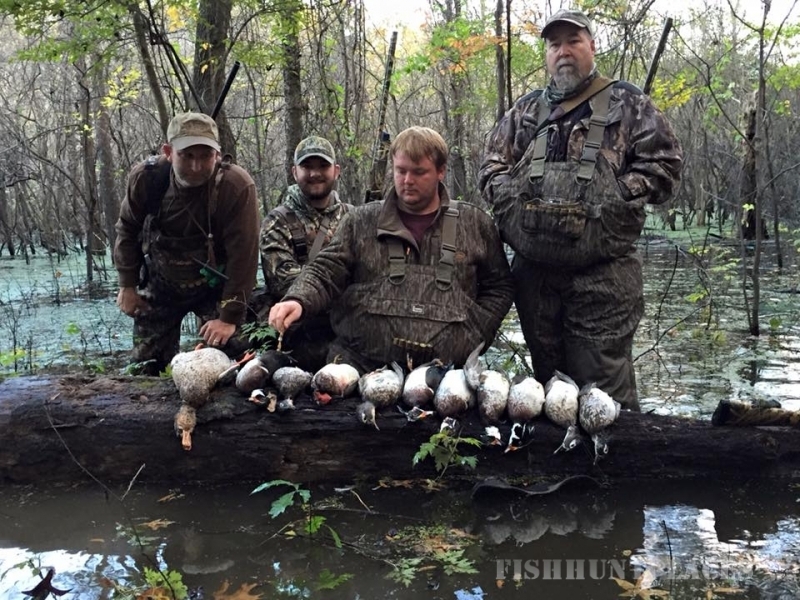 Thousands of ducks and geese migrate to this area annually to feed in the abundant grain fields and rest on Oxbow Lakes. 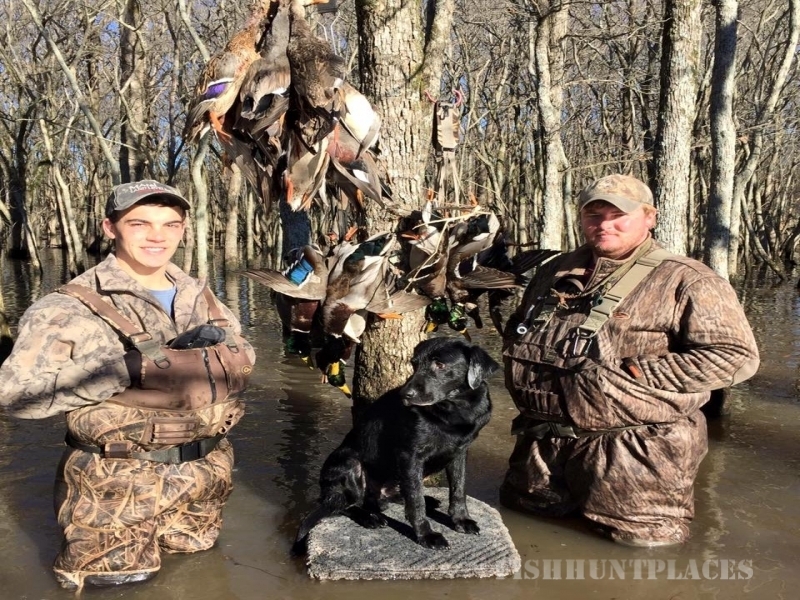 We have property both bordering the Refuge, Bayou Meta WMA, and Trusten Holden WMA. All our guides and employees are CPR, AED, and First Aid Certified.